The world's first floating wind farm only switched on three months ago but it's already performing better than expected—and that's despite a hurricane, a powerful winter storm and waves as high as 8.2 meters (27 feet). 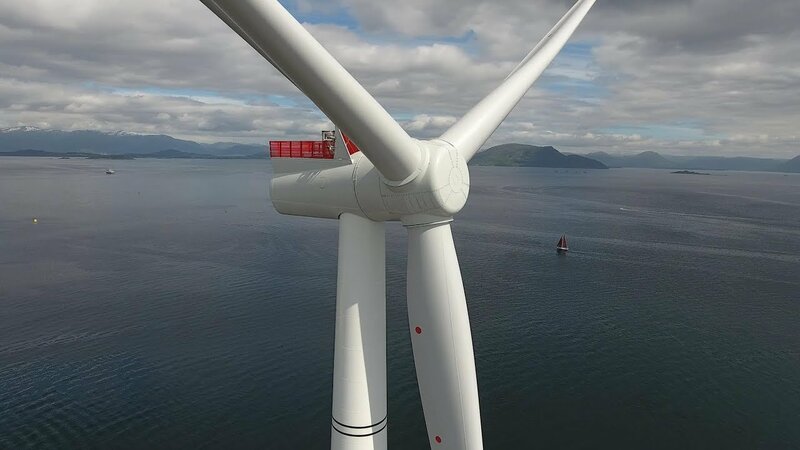 The 30-megawatt Hywind Scotland, located about 15 miles off the Aberdeenshire coast, churned out 65 percent of its maximum theoretical capacity during November, December and January, according to its operator, Statoil. Scotland has officially switched on the Hywind Scotland, the world's first floating wind farm. "Hywind will provide clean energy to over twenty thousand homes and will help us meet our ambitious climate change targets," First Minister Nicola Sturgeon said.